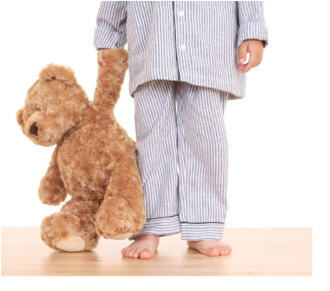 December 16, 2013—The bedtime you select for your toddler may be out of sync with his or her internal body clock, which can contribute to difficulties for youngsters attempting to settle in for the night, according to a new University of Colorado-Boulder study. “Dissonance Between Parent-Selected Bedtimes and Young Children's Circadian Physiology Influences Nighttime Settling Difficulties,” Monique K. LeBourgeois, Kenneth P. Wright Jr., Hannah B. LeBourgeois and Oskar G. Jenni. Mind, Brain, and Education, Volume 7, Issue 4, December 2013, Pages: 234–242. Published online : 14 NOV 2013, DOI: 10.1111/mbe.12032. Press materials provided by the University of Colorado at Boulder.